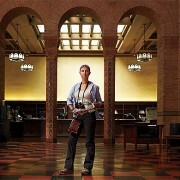 UCLA Magazine features graduate student Kotrina Kajokaite’s work with the monkey project. 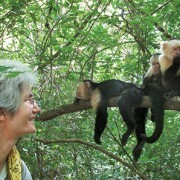 UCLA Magazine’s article about Susan Perry’s first 25 years of research on white-faced capuchins. Shop Amazon.com through this link and Amazon will donate 5% of the purchase price to the Capuchin Foundation.